We participate again in the Model United Nations in Rome! For the second time, an international school in Mallorca is participating in a large scale simulation of the United Nations. The Montessori Model United Nations Conference is a four-day conference in Rome/Italy in May 2019 where students formulate, present, debate, and revise positions on complex current issues that are affecting people of the world. During this conference, our students assume the perspectives of a UN Ambassador for their simulation country, bearing the rights and responsibilities of world leaders. Their imaginations propel them to collaboratively create resolutions to our world’s most pressing problems. 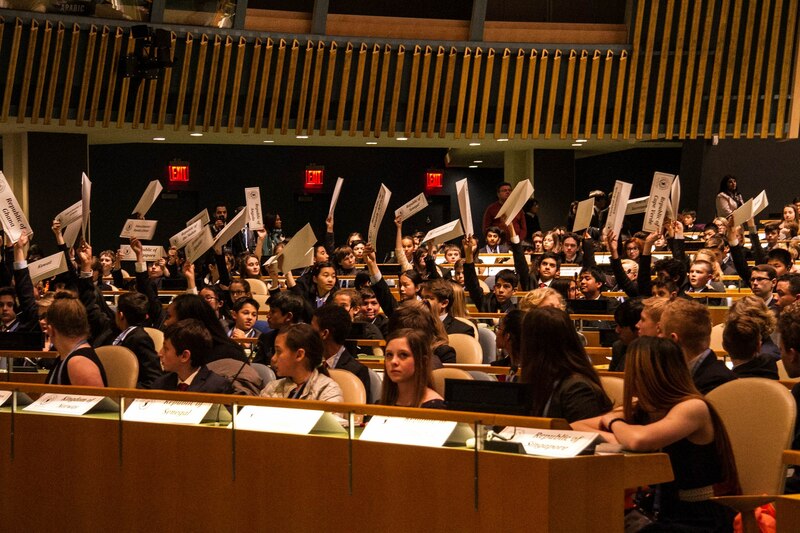 Montessori Model United Nations encourages students to know that they can make a difference. Students represent simulation countries in different UN Committees (based upon the actual UN Agenda Topics for the year) and have to cooperate in the definition and drafting of resolutions to global problems. Students learn about multi-lateral diplomacy and negotiation skills based upon cooperation (not competition) for complex international policies.